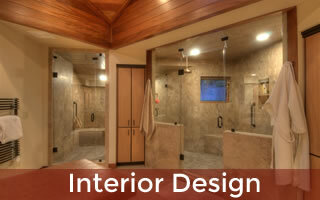 Custom Home Builders offering Design/Build Services or collaboration with your architect. We are known for building highly energy efficient homes and Net Zero Energy Homes. 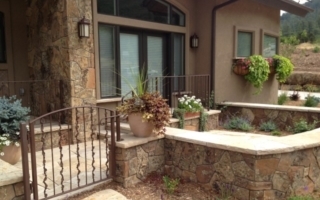 Galbraith Builders is a full service design-build firm located in Durango, Colorado and building homes throughout La Plata County. We have been serving Southwest Colorado for 28 years providing complete design and turn-key construction of high quality custom homes. 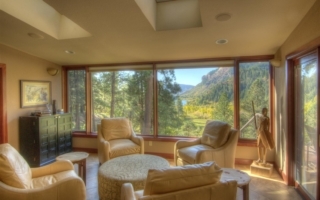 As the leading design/builder in Durango, we have over 55 local custom homes to our credit. The majority of our projects are design/build of one-of-a-kind custom homes. The design concept,design development, and architectural working drawings are produced in-house. Each home is fully engineered by a local licensed structural engineering firm. We have also had many successful collaborations with Architects with award winning results. Our goal is to design and build unique, interesting homes built with the best materials and careful workmanship so they will last many years with a minimum of maintenance. 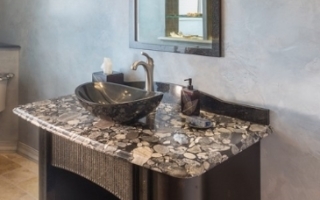 We take great pride in our attention to detail, knowing that fit and finish details are one of the things that helps give our homes distinction and added interest. 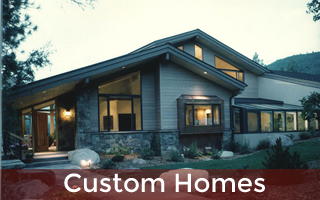 If you'd like to schedule a consultation to discuss your potential custom or green home building project please call (970) 749-1961 or fill out our contact form and we'll get right back to you. Schedule Your Custom Home Consultation. 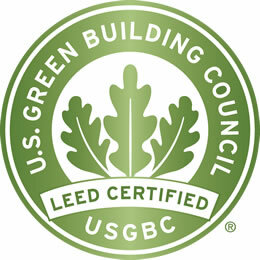 The US Green Building Council initiated the LEED program, which is recognized as the number one Green Building program currently in existence. This program has set the bar very high for the best practices in Green Building. A LEED certification, which requires third-party verification, guarantees that the building will perform to the highest standards. 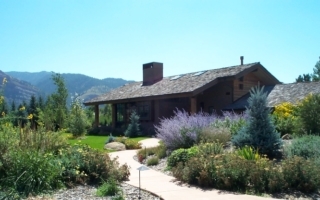 We designed and built the first LEED certified home in La Plata County, and the first LEED certified Platinum home in all of Southwest Colorado. 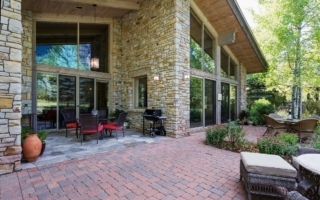 Galbraith Builders Designs And Builds Homes To Meet Or Exceed Energy Star Requirements. 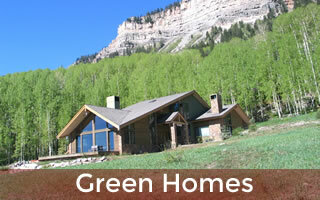 Galbraith Builders produces homes that exceed the standards outlined by Built Green Colorado’s certification program. 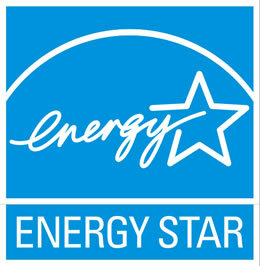 We also build homes that exceed the more stringent Energy Star certification standards. During the design phase, each house is analyzed for its compliance with the program criteria. Periodic inspections during construction are followed by a final performance test by a third party inspector to certify that the work meets or exceeds the program standards. Points are tallied up and a grade or rating is given for each house. We have consistently attained high ratings as a result of our efforts. Why Choose Galbraith Builders For Your Custom Or LEED Certified Green Home? 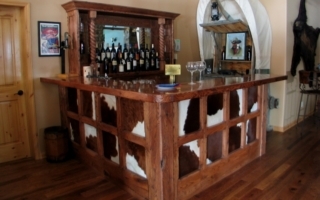 When you choose to work with Galbraith Builders you are partnering with a professional that has been serving the Southwest Colorado area for the last 28 years. 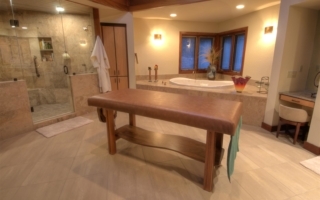 We provide complete design and turn-key construction of high quality custom homes. 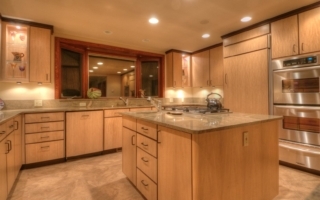 As the leading design/builder in Durango, we have over 55 local custom homes to our credit. If you would like to schedule an appointment for a consultation on your project in Durango, CO please give us a call (970) 749-1961 or fill out our contact form and we'll get right back to you.